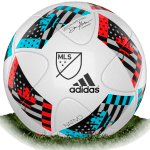 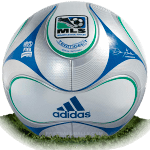 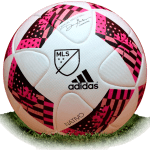 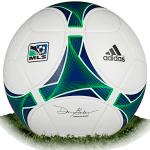 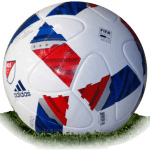 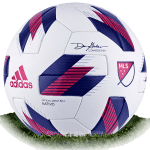 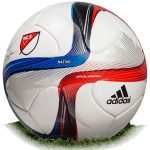 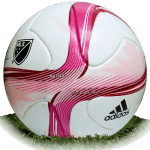 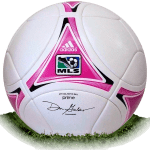 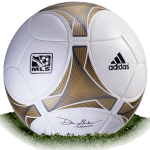 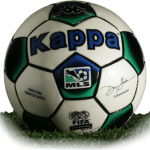 Adidas Nativo Questra is name of official match ball of MLS 2019 season. 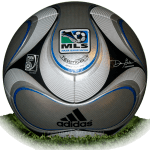 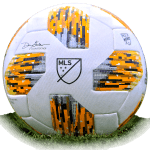 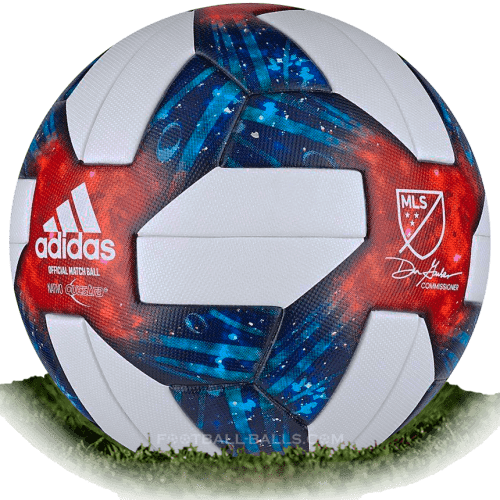 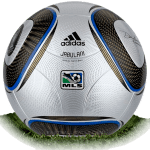 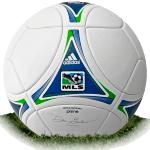 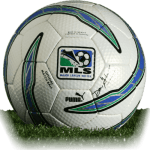 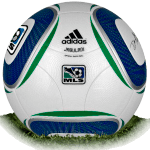 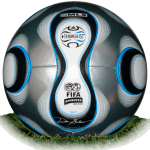 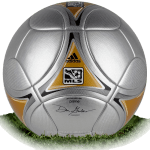 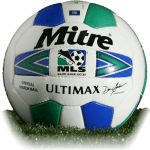 The MLS 2019 ball is white with a space design on the main panels of the ball. 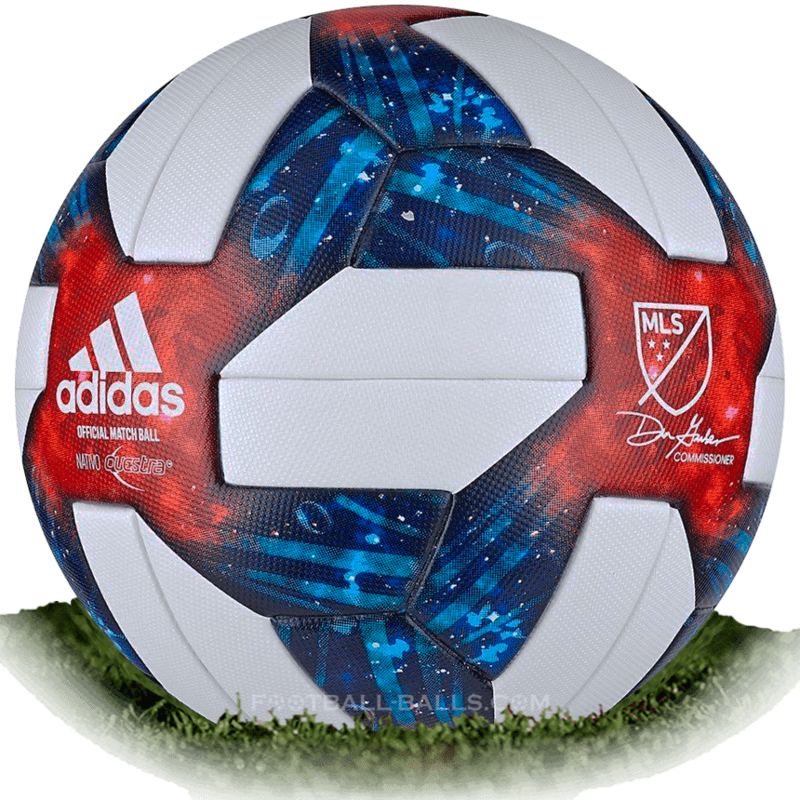 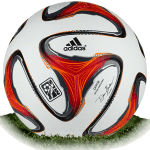 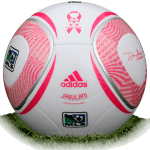 The upper of the Adidas Nativo 2019 ball features the Adidas logo, lettering 'Official Match Ball Nativo Questra' as well as the MLS logo with the caption of MLS general commissioner Don Garber. 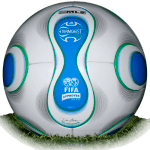 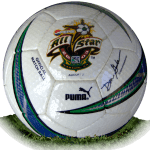 The Adidas Nativo Questra ball use the same logo as the World Cup ball 1994. 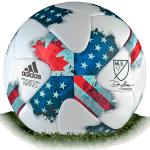 Technically the MLS official match ball 2019 is the same as the World Cup ball 2018. 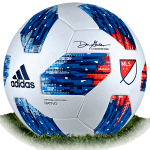 The Adidas Nativo MLS 2019 official match ball is available for buy by retail price 165 USD.